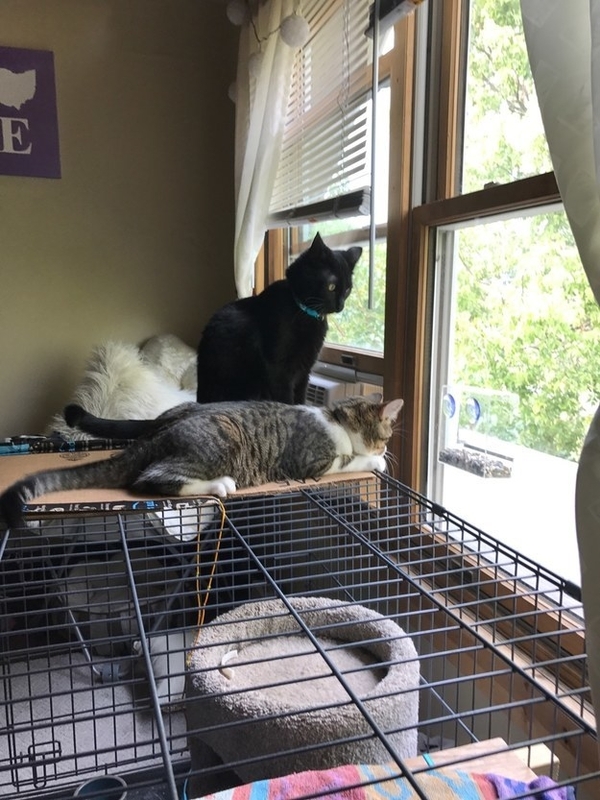 Can You Make It Through This Post Without Buying Something For Your Cat? Tip: Always save the box. I just got a kitten (!!! ), so I asked the BuzzFeed Community to tell me what I should be buying, as a brand-new cat owner. Here's what they said. That's my little bundle of joy, Figg, BTW. She has the best personality and ICYMI, she's pretty damn cute. 1. A collapsable tunnel toy that will keep them busy for hours. 2. A filtered-water fountain to keep your kitty hydrated. Get the fountain and five filters for £14.54. Figg really likes this standing option we bought for £8.39. 4. 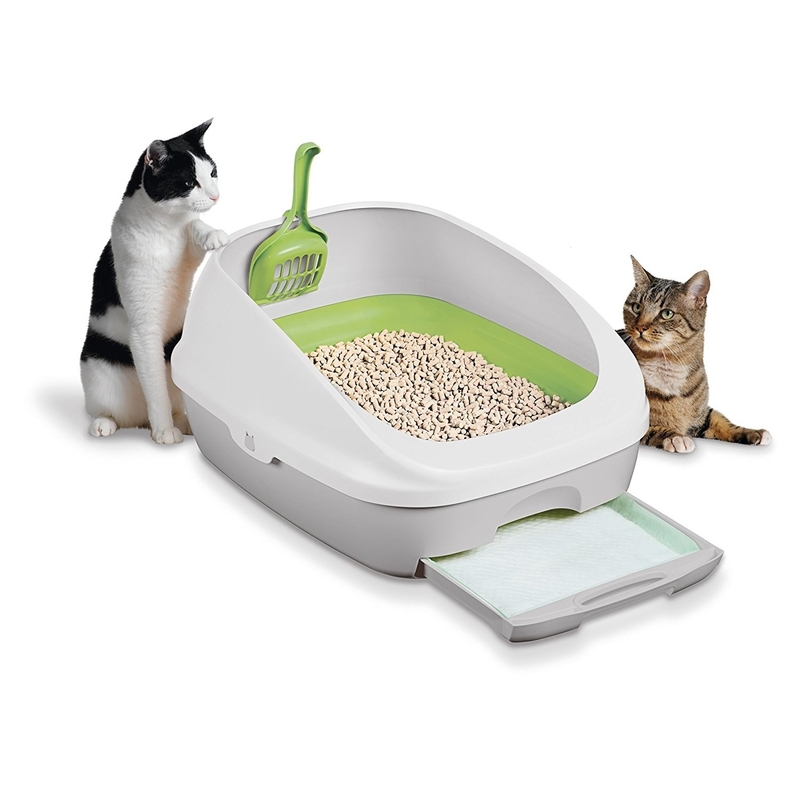 A litter box that makes life with cats a breeze. Get a starter kit for £29.61. 5. A useful tool to help contain litter odours. 6. A reliable carrier for vet trips and travel. Get this airline-approved expanding carrier one for £33.60. 7. A heated pet pad for cosy catnaps. There's also a more budget friendly, non-electric version uses your cat's body heat and reflects back. Get it for £8.49. 8. A good old laser pointer. I've found that a good 20-minute play session before with the laser wears Figg out and keeps her sleeping curled up next to us in bed all night long. Get a pack of 3 for £7.99. 9. A pheromone diffuser that will relax your little meow monster. 10. 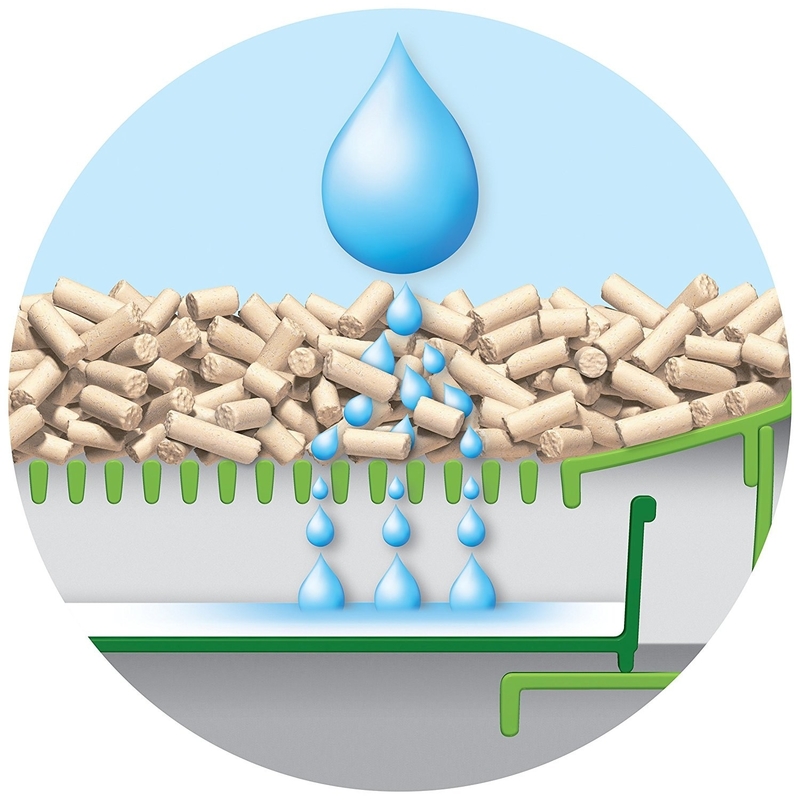 Poo-Pourri to neutralise litter odors. 11. This hero toy that will drive your cat nuts – in a good way. 12. 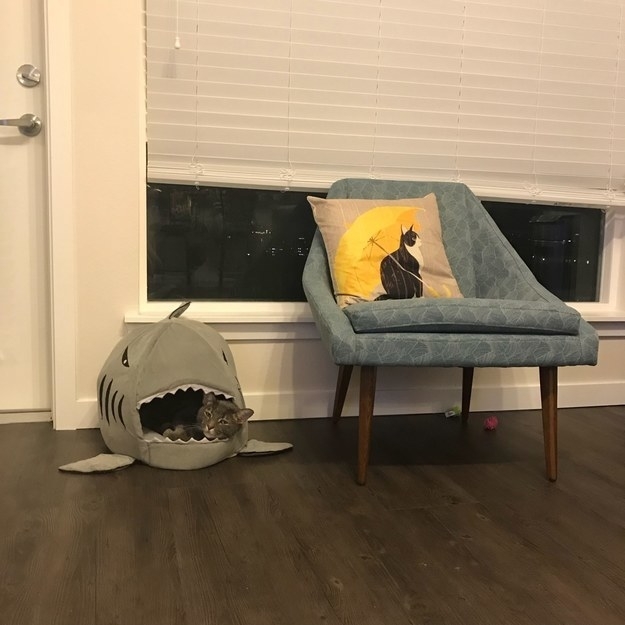 A couch protector that doubles as a scratching post. Order them for 58p each + £3.99 shipping here. 13. A mat to catch stray litter before it finds its way all over the house. "A black hole cat litter mat that catches the litter rather than just letting it sit on top. A little pricey, but super worth it to not have litter tracked everywhere." I'm currently using this low-tech textured drawer liner from Ikea for £5.45 and hoovering twice a week. 14. This automatic pet feeder. 15. Or this food bowl that prevents overeating. 16. A durable litter scoop. I went with this one for £7.83, since it comes with a nice little standing sheath to hold the scoop. 17. These handmade catnip mice. Get a pack of 2 for £6.99 here. 18. 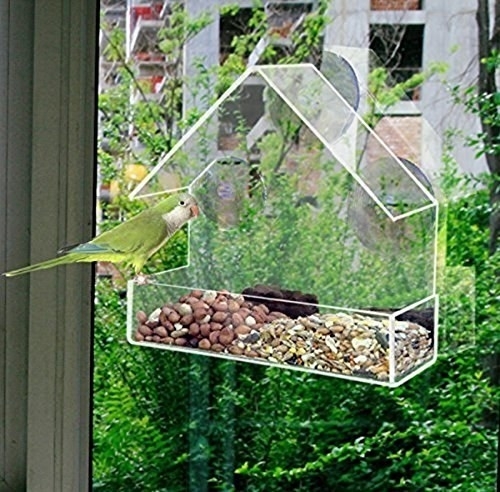 A window bird feeder. 19. 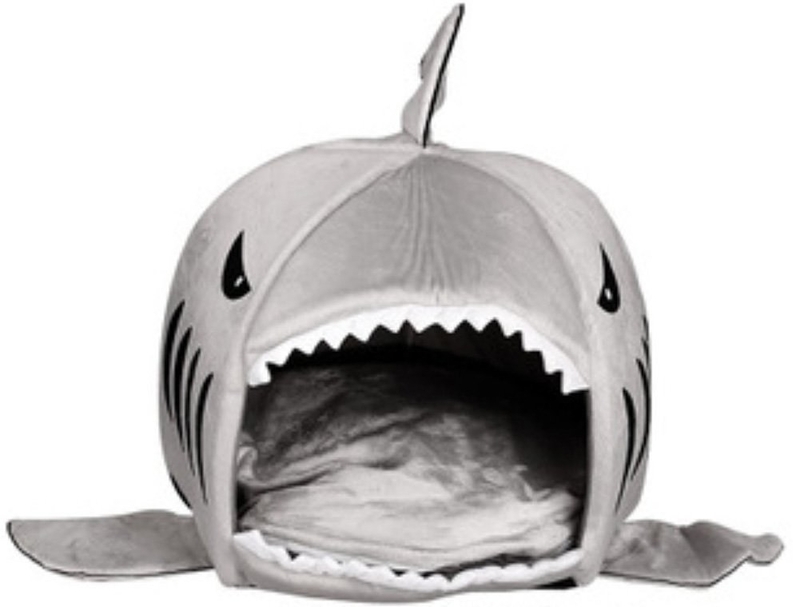 A fierce but cuddly bed. 20. A game-changing fur brush. 21. A simple toy that will keep them coming back for more. Get it for £9.56 + shipping or get a Prime-eligible alternative for £9.95. Compare plans in the UK here. 23. A sturdy cat tree. Can confirm. Why not treat yourself to one of these subscription boxes to keep the supply coming? Do it for your cat.